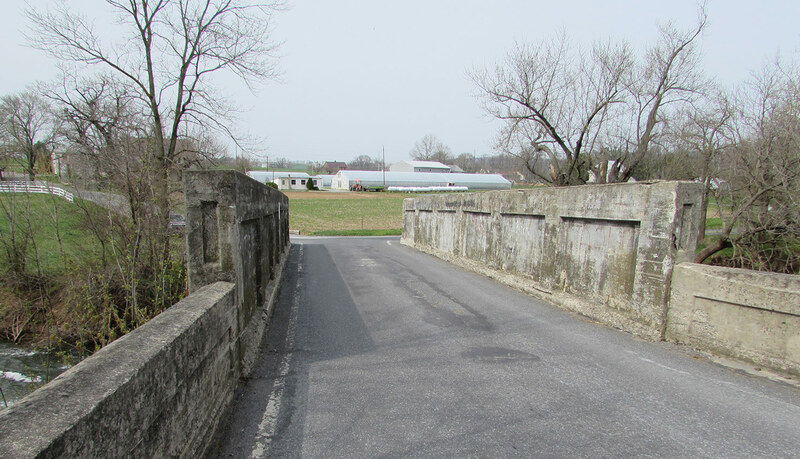 Construction for the North Farmersville Road (State Route 1025) bridge, spanning Conestoga River in West Earl Township, Lancaster County, is scheduled to begin during the week of April 16 as part of the Pennsylvania Department of Transportation’s (PennDOT) Rapid Bridge Replacement Project. 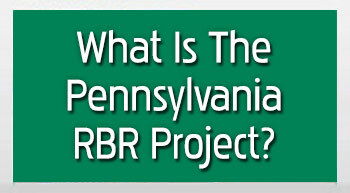 Replacement of this bridge will allow PennDOT to remove it from Lancaster County’s structurally deficient bridge list. During construction, drivers will be directed to follow a detour along Main Street (Route 23), Route 772 (Glenbrook Road/State Street), Route 272 (Oregon Pike), Old Akron Road (Route 1041), and Tobacco Road/Diamond Station Road (Route 1022). Construction should be complete in late June. This bridge is referred to as JV-265 and is one out of the 558 bridges being replaced under the Rapid Bridge Replacement Project. 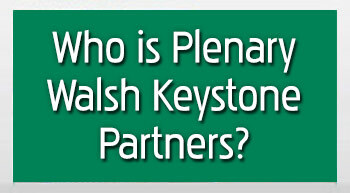 JV references the joint-venture partnership between Walsh/Granite, which is leading construction for the entire project.